The best headphones for the iPhone 6s are not in fact Apple’s own EarPods, though they do offer great sound for a stock accessory and the design and shape of the ear buds are fantastic. But there are much better earphones for the iPhone on the market. We prefer the Betron B750s Headphones, which for under £30 offer a strong bass-driven stereo sound and a neat tangle free, flat cable. These ear-canal phones have various sizes for a personalised fit and the high-quality dynamic speaker system delivers a powerful, stereo sound. A convenient carrying pouch is included and you get a 1 Year Warranty plus no quibble 30 Day Money Back Guarantee! For Android phones the QuietComfort 20 Acoustic Noise Cancelling Headphones from Bose really take some beating. Designed for Android/Samsung devices (but also compatible with Apple), the Bose acoustic noise cancelling technology, plus the combination of Active EQ and TriPort technology, allows you to immerse yourself in music. While the soft and secure StayHear ear tips allow many hours of comfortable listening. Perhaps the best all round over-ear headphones are the Ecandy Bluetooth Stereo Headphones. These high definition stereo headphones offer noise isolation ear cups with a rich dynamic sound and deep bass. 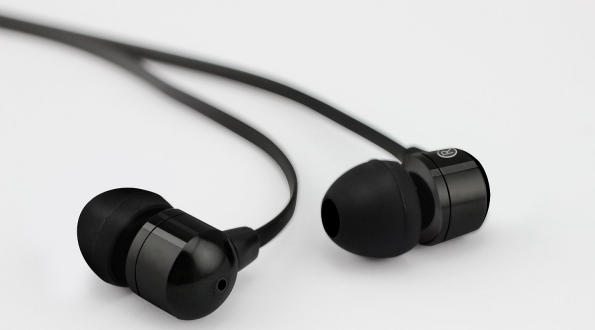 The high quality sound is superior to most in-ear headphones and although these over ear types are larger, they are also fold-able so do not take up a lot of room when not in use. The Bluetooth wireless sytem works well and is easy to set up with a range of mobile devices from manufacturers including Apple, Samsung, Nokia, Microsoft, Asus, Lenovo, Panasonic, Sony, Amazon, HP, Acer, Google, Dell, Toshiba, HTC and Sharp.